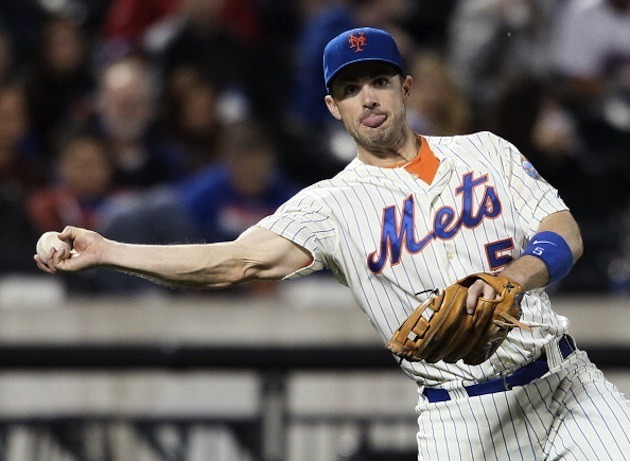 The day started off like any other in the MLB world, teams were settling in after Grapefruit and Cactus League games ended, Opening Day was right around the corner and then one tweet from Buster Olney sent us into a frenzy. Hearing rumblings of major news… More to come. What did it mean? Was the Biogenesis investigation over? 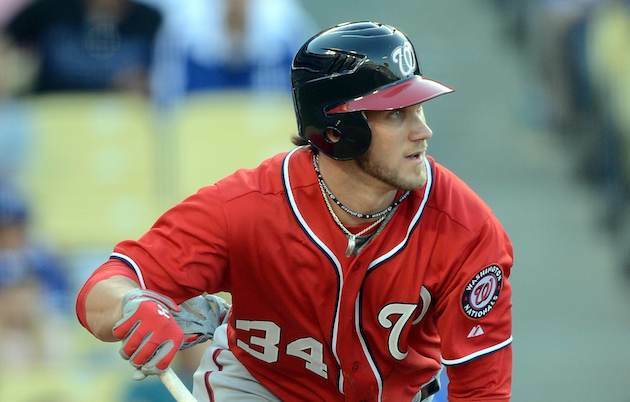 Did another player get busted for performance-enhancing drugs? 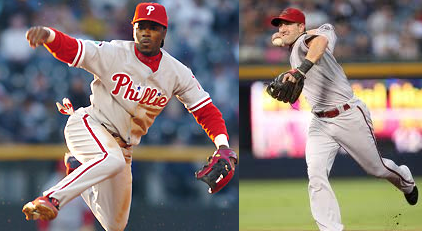 A blockbuster trade? JUST TELL US BUSTER! The suspension fears were alleviated when Tigers ace Justin Verlander followed by tweeting. Today is going to be a great day. Big news coming! 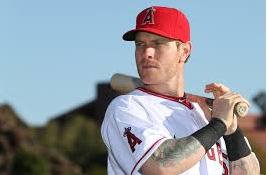 Big news certainly did come starting with the 2011 American League MVP. The Tigers signed Verlander to a new contract worth seven years and $180 million, with a vesting option for an eighth year that would make Verlander the first ever $200 million pitcher. He will make the same $20 million for the next two seasons and then get bumped up to $28 million for each season from 2015-2019. The deal makes Verlander the highest paid pitcher in MLB history, surpassing the $175 million given to Felix Hernandez this offseason. We weren’t done with just one MVP getting copious amounts of money. The Giants got in on the action handing defending N.L. 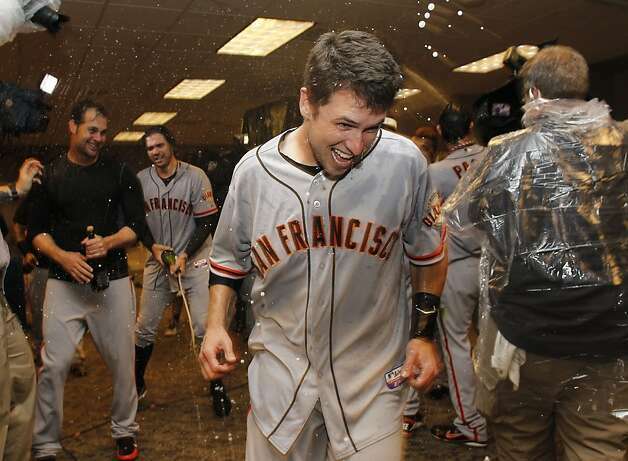 MVP Buster Posey a nine-year contract worth $167 million. 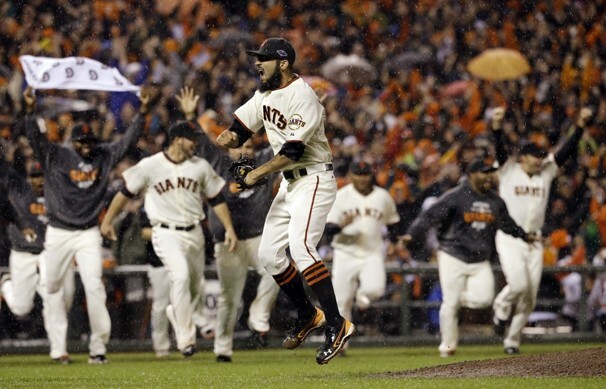 It is the longest and richest contract in the history of the San Francisco Giants. 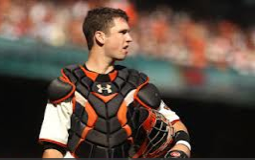 The deal ensures that Posey will be a Giant into the next decade, there is a team option for the 2022 season with a $3 million buyout and includes a no-trade clause. The deal is also the 2nd largest ever for a backstop, just behind Joe Mauer’s eight-year $184 million deal he received from the Twins in 2010. 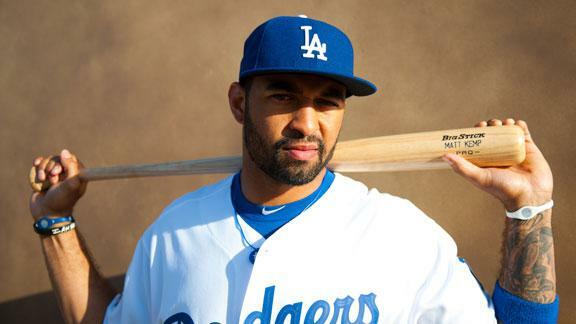 When you lead a team to two World Series titles and an MVP award in your first three seasons, you deserve to be the highest paid player with less than four years of service time in MLB history. Lost in the shuffle of the Verlander and Posey deals is a savvy five-year, $32 million contract for up-and-coming first baseman Paul Goldschmidt. 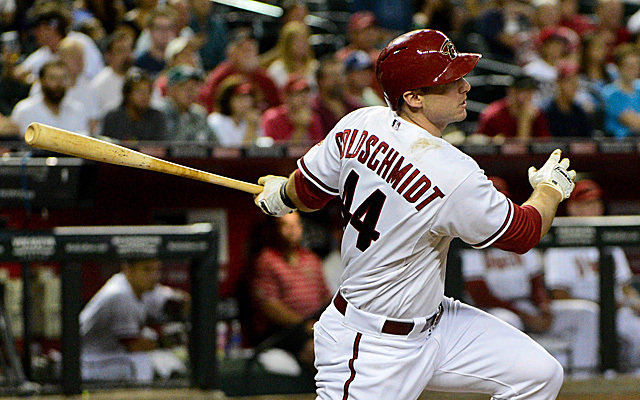 Goldschmidt will stay in the desert through 2017, with a club option of $14.5 million for 2018. 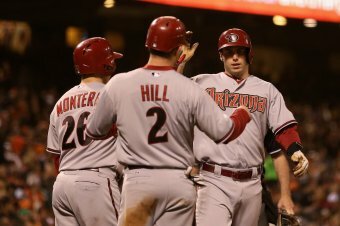 Arizona has looked to lock up it’s current talent with Goldschmidt, Miguel Montero, Martin Prado, and Aaron Hill all signed long-term. 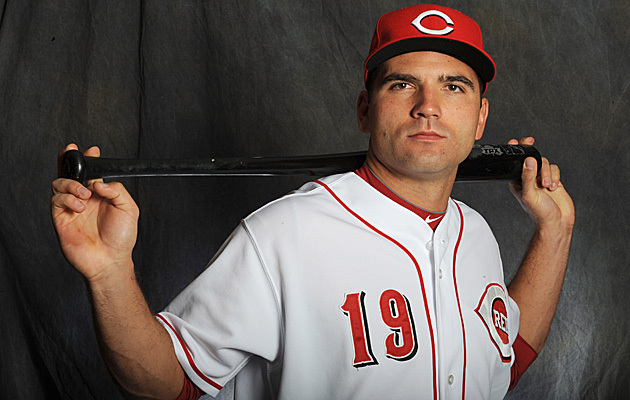 He broke out in 2012 with 20 home runs and a .286 batting average. The extension will keep Goldschmidt around until he’s at least thirty years old. Some guy named Tony Romo got a $100+ million extension too, but ain’t nobody got time for that. Part one is in the books, if you’d like to check out who crack my list from 20-16 click here. 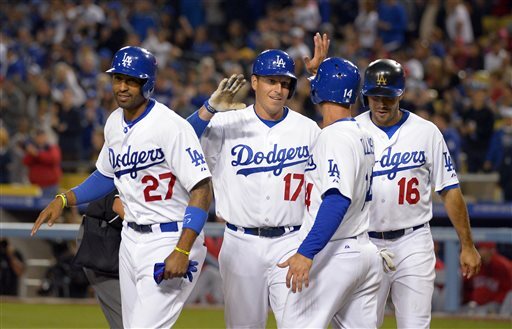 There’s one Giant name on my list still that wasn’t on the MLB Network top 20. Who is it? Keep reading! I really didn’t think I would have this much of a drop on one of the biggest sluggers in the game, but there are just other players I prefer slightly better. He’s durable (13 games missed since 2006 and only one since 2009) and is the perfect hitter to give protection to another superstar. Please note that he’s hit directly after an MVP in each of the past two seasons. 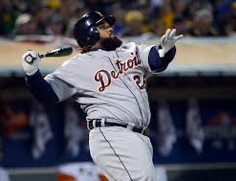 Would Braun and Cabrera have been the best in league without Fielder looming in the next spot? I don’t think so. 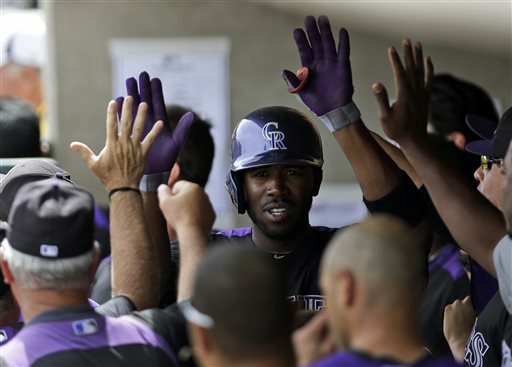 He may never be an MVP himself, but Prince knows how to help bestow the crown. Another player with a four spot drop in my rankings, which is amazing considering Hamilton is coming off a career-high 43 homer season. I’m concerned with the drop that Hamilton had in the 2nd half last season where his OPS dropped from an other-worldly 1.016 to .833 in the second half. 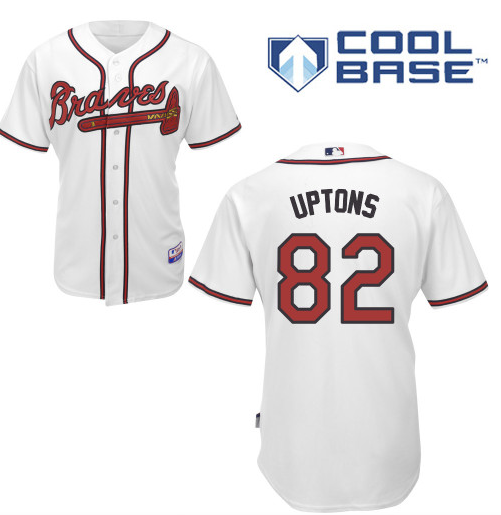 I think his numbers will take another dip going from Texas to Anaheim, where the park plays more in favor of the pitcher. 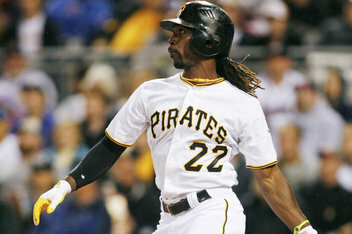 He’s ahead of Fielder for me because unlike Fielder I think Hamilton CAN win an MVP award when he has it all together. Hamilton had the great 1st half in 2012 and Pujols had the great 2nd half. 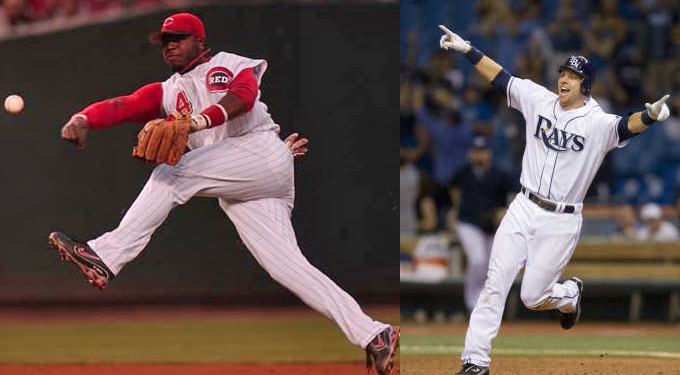 If both put together full seasons in 2013, the Angels lineup will be lethal. I also think another year of adjustment to American League pitching will continue to help Pujols return to the MVP candidate he’s always been. Pujols had his worst home run output last season and it was still good for 30 blasts. 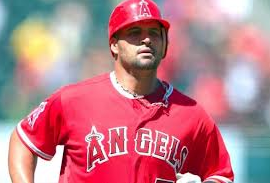 Pujols has had at least 30 home runs AND 99 runs batted in in each of his twelve seasons. The man truly is a machine. How can the reigning MVP not be in the top 20 in the game right now? 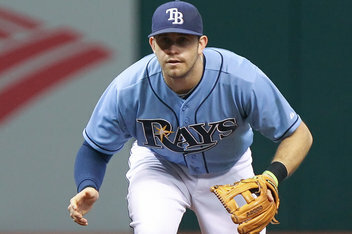 He led the National League in batting average and OPS+ while playing in one of the best pitchers parks in the league. Posey handled one of the best pitching staffs in the league and brought them to a World Series title. He’s only going to get better as he’s another year removed from that devastating ankle injury. He was underrated by MLB Network, not by me. I don’t think there’s a player that does more quietly than Adrian Beltre. I remember watching “MLB Player Poll” last season where they asked who the best third baseman in the game was and I was shocked that the players actually picked Beltre. That’s the kind of respect he has from his peers and should get more of it from fans. 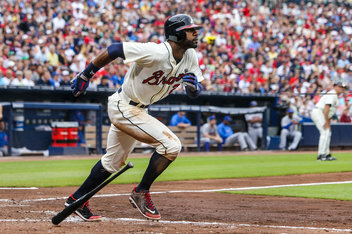 He’s blossomed into a complete player that can hit for average, hit for power, and can field his position better than anyone. 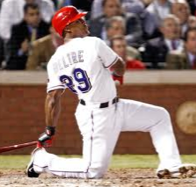 It’s up to Beltre to continue to improve to make up for Josh Hamilton’s departure from the Lone Star State. That’ll do it for numbers 16-11. Do I have Posey too high? Who do you think should crack the top 10? Let me know in the comments or hit me up on Twitter with the link below and use #MapesRightNow. 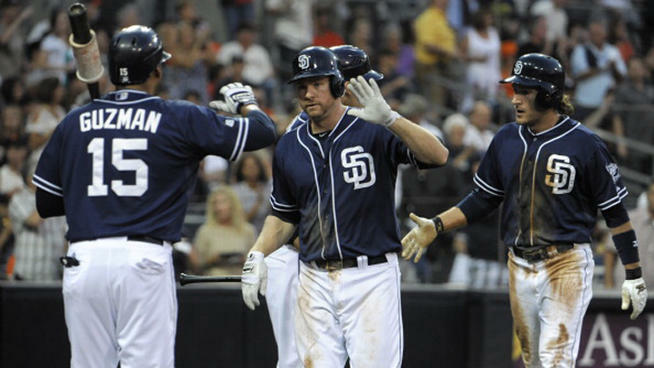 It’s World Series all day today as we talk about our predictions, look back on the Championship Series, discuss managerial moves, injuries, and even get a special guest to stop in and talk about new developments out at Petco Park in San Diego. I hope you’re all excited as we are to see who comes out on top in this year’s World Series.